Manufacturer of a wide range of products which include left right aluminum door handle, aluminum door handle and roller type aluminum door handle. 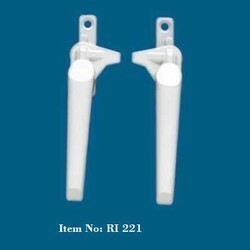 We are offering Left Right Aluminum Door Handle to our client. We are offering Aluminum Door Handle to our client. These Aluminum Door Handle for Glass Door Cabins can be easily attached to doors of residential as well as commercial buildings. 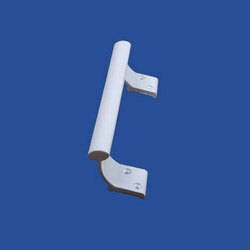 We are offering Roller Type Aluminum Door Handle to our client.